Aries AeroTread 5in running boards curved ends allow the boards to contour to the body of the vehicle, giving them a seamless look, while the front trim piece adds a stylish and protective accent. They are constructed with an extruded aluminum base that provides a solid stepping surface, while keeping staying light and being impervious to rust, moisture and road salt. Available in a black finish or a polished stainless steel finish, these bars are backed by a 3-year manufacturer warranty. 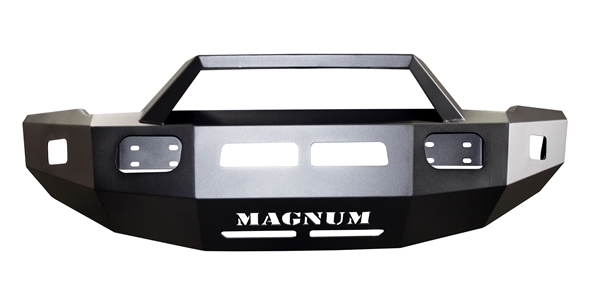 • 5in wide running boards with a flat profile to provide a comfortable step. • Lightweight, extruded aluminum base offered with either a polished stainless steel front trim or a carbide black powder coated front trim..
• Textured, aerodynamic hard plastic treads run the entire length of the board for a non-skid surface. • Universal track mounting system for secure installation. • Vehicle-specific, heavy-duty steel mounting brackets. • Curved ends allow the boards to contour to the body of the vehicle. • 3 Year Manufacturer Warranty. 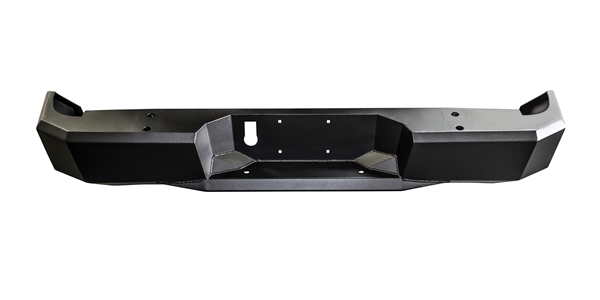 For a sleek, aerodynamic look, Aries AeroTread running boards feature tapered ends and a front trim piece. The curved ends allow the boards to contour to the body of the vehicle, giving them a seamless look, while the front trim piece adds a stylish and protective accent. The step pads have a 5in width to ensure safe, comfortable footing, and they feature an aerodynamic tread pattern to further complement the sleek design. 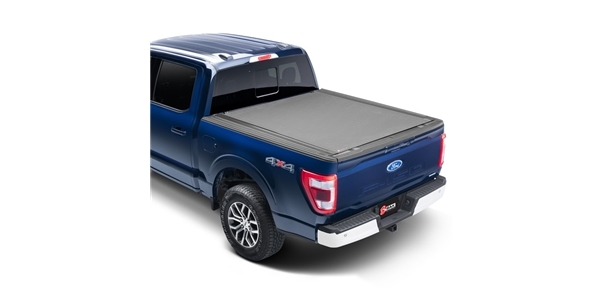 They are constructed with an extruded aluminum base that provides a solid stepping surface, while keeping the cumbersome weight of steel off the vehicle. Aluminum also allows these running boards to be impervious to rust, moisture and road salt.